It is not uncommon for professional athletes to develop hobbies that don’t always relate to the sports they play. After all, a good hobby is one that takes your mind away from work; in the case of professional athletes, the sports they play are their work. Over the years, however, we’ve discovered that top NBA players have a lot of interesting hobbies. More importantly, their hobbies are just as interesting as their careers and their stats. If you are on the lookout for new things to try, here are hobbies of NBA players worth checking out. Rajon Rondo, fresh off his game-winner shot against his former team Boston Celtics, is at the peak of his game. The fact that he scored that winning shot for the Lakers in such a calm manner is another discussion entirely. His natural speed plays an important role in his success so far. That speed is something he picks up from his hobby: roller skating. Rondo’s love for roller skating is not a secret at this point. He regularly gets into his Riedell skates as a way to unwind after an intense game. Roller skating is a great way to improve balance and speed while training the core. You too can get into roller skating easily. There are more skating rinks opening across the country. Roller skates and skating gears, in general, are also easier to get now that the hobby is gaining in popularity. More importantly, you will have a lot of fun giving it a try. Another great hobby to get into is bowling. Similar to roller skating, bowling is a fun activity that trains your core muscles and enhances other skills as well. One NBA player that swears by bowling is Chris Paul, the point guard for Los Angeles Clippers. “I just love bowling. My family bowls all summer long,” according to Chris in an ESPN interview. You’ll see Chris participating in charity bowling events or at several LA bowling places with friends and family. You don’t need special gear to get into bowling, but you do need a good pair of shoes to get started. 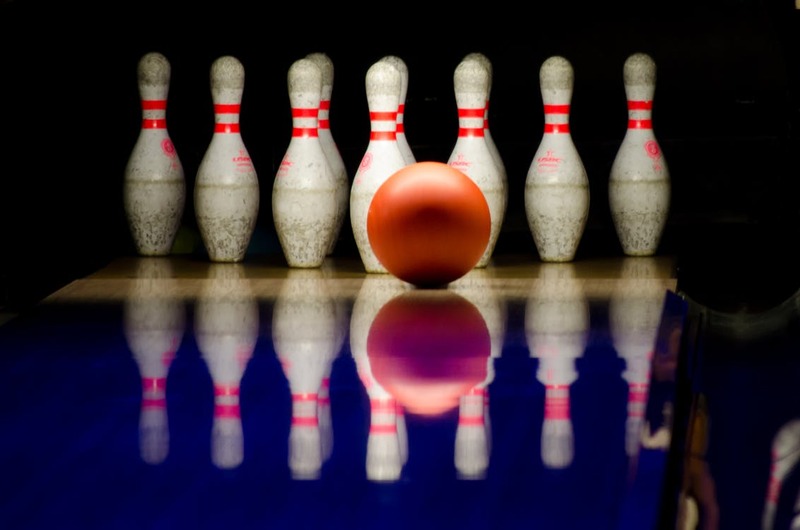 Many bowling places have bars and restaurants, making this hobby a great way to spend time with friends on weekends. Many NBA players are into music for different reasons. We have San Antonio player Pau Gasol picking up a bass violin with the LA Opera. Damian Lillard, on the other hand, moonlights as a rapper when he is not playing for the Portland Trail Blazers. Music trains the mind and sparks creativity. It is also a great way to unwind when you spend most of your time doing physical activities the way professional athletes do. On top of that, you are stimulating the brain, which means you can stay sharp for longer. Whether you want to try playing a musical instrument, spend a Saturday evening at a bowling alley, or give roller skating a try, these hobbies are interesting to explore nonetheless. Don’t be surprised to like them as much as these NBA players love them.